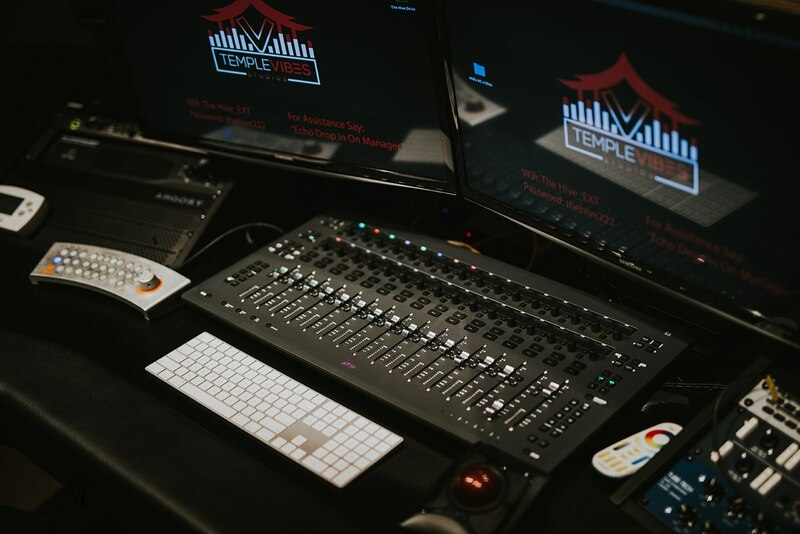 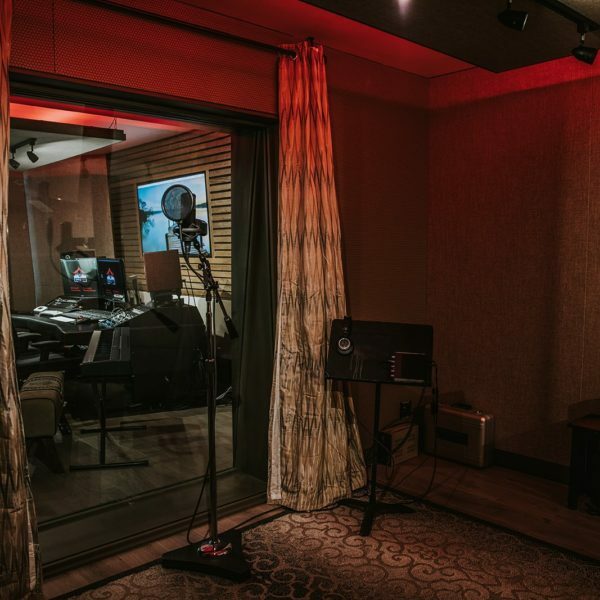 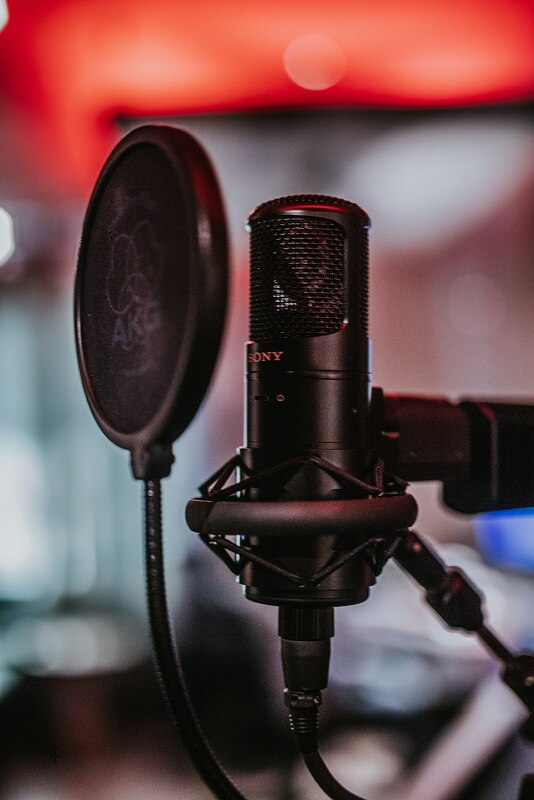 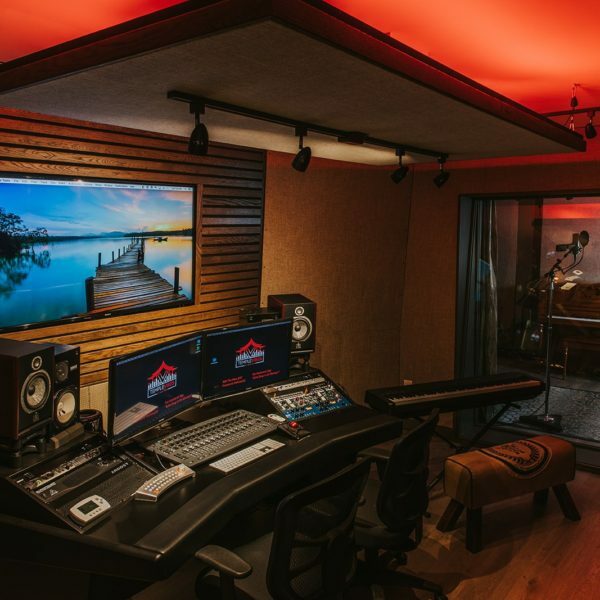 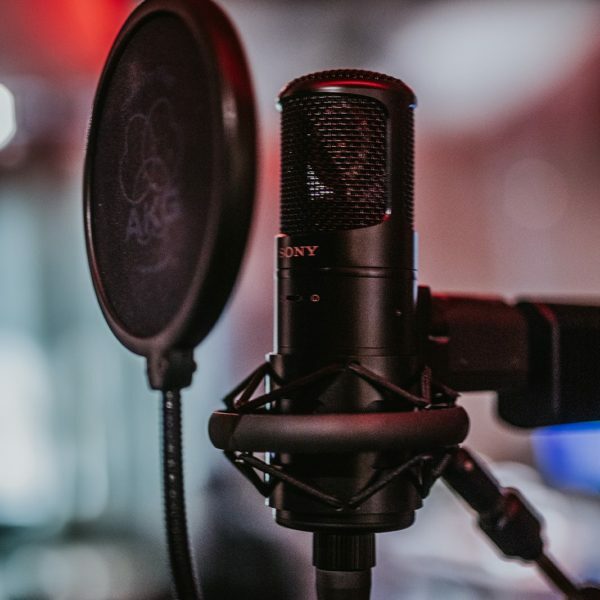 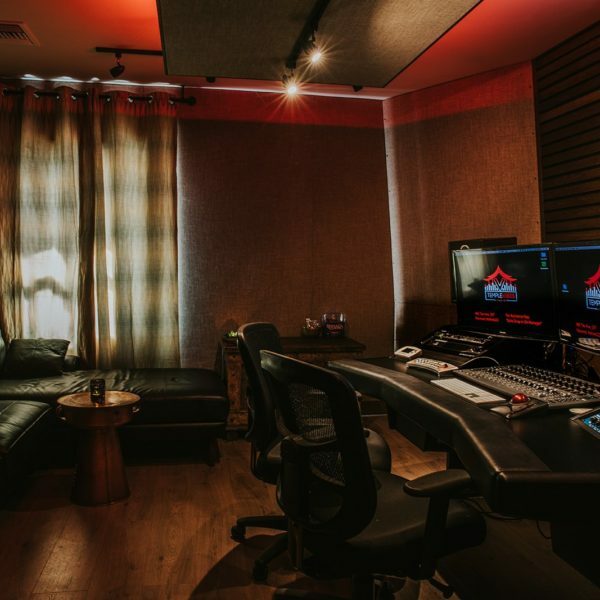 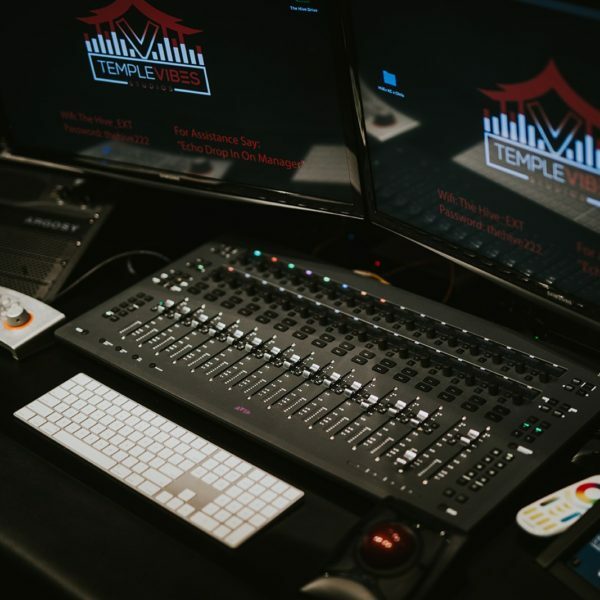 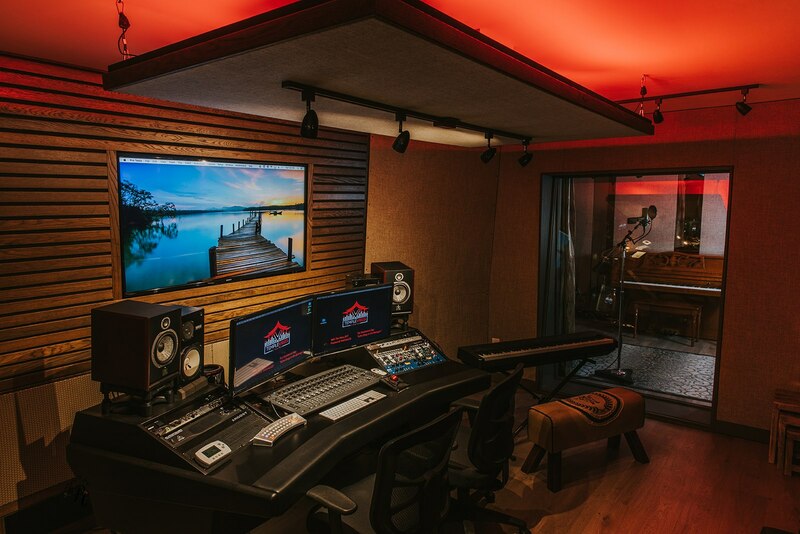 Want the ultimate studio experience we have to offer? 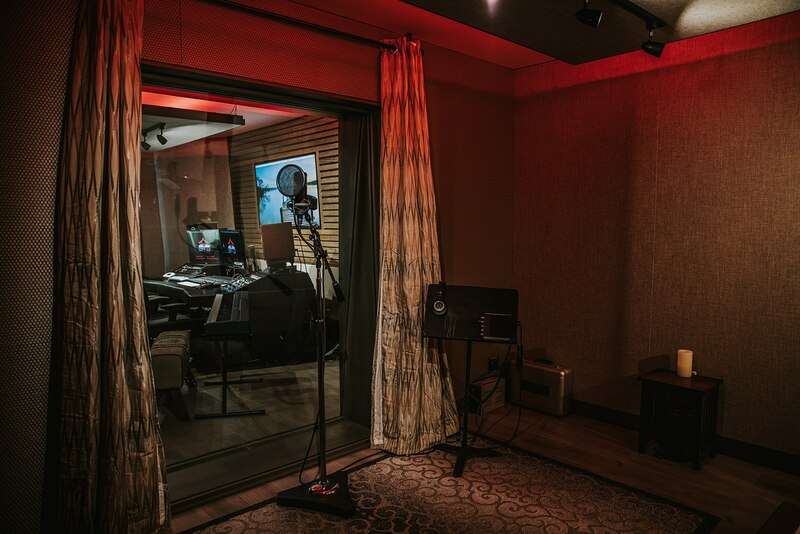 This room will make you never want to leave. 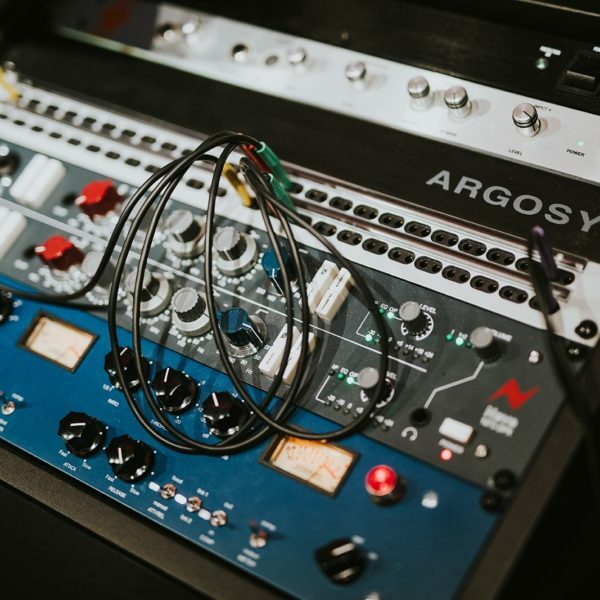 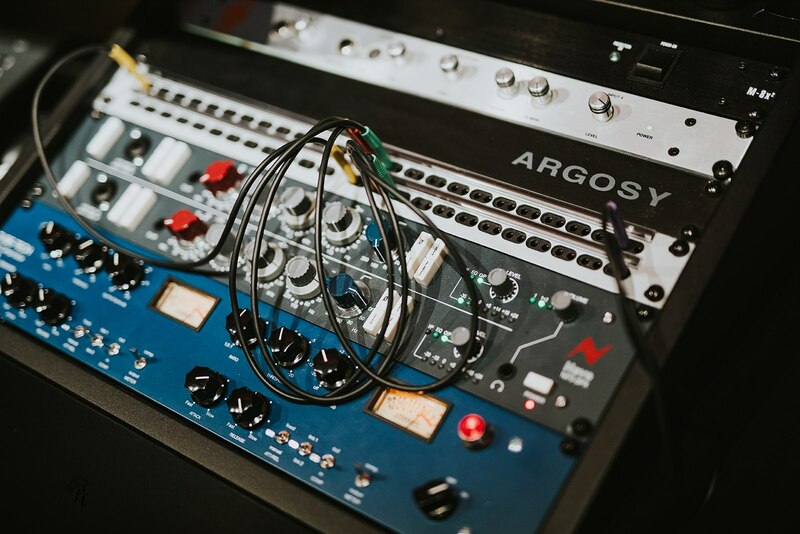 Fully equip to handle all of your needs for tracking, mixing and listening parties. 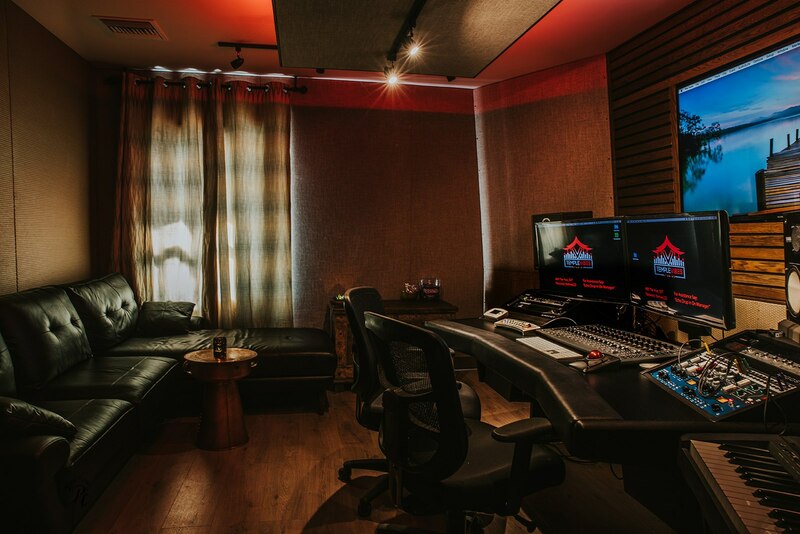 Not only does it sound great but the vibe is still there with comfortability and privacy.